Elegant, appropriate seating and dining options are a critical part of your event – whether you’re planning your wedding reception, an intimate soiree to celebrate a special occasion or a large corporate event for your business. 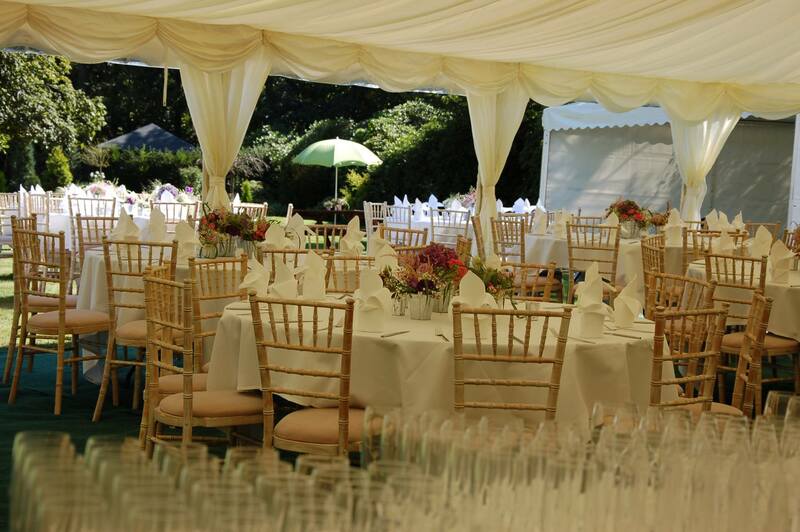 All of our marquees come with the option to rent tables and chairs – our furniture collection is extensive and we have carefully curated a selection of tables and chairs in a range of styles and sizes to help your event go smoothly whether it’s a day-time party or evening reception. 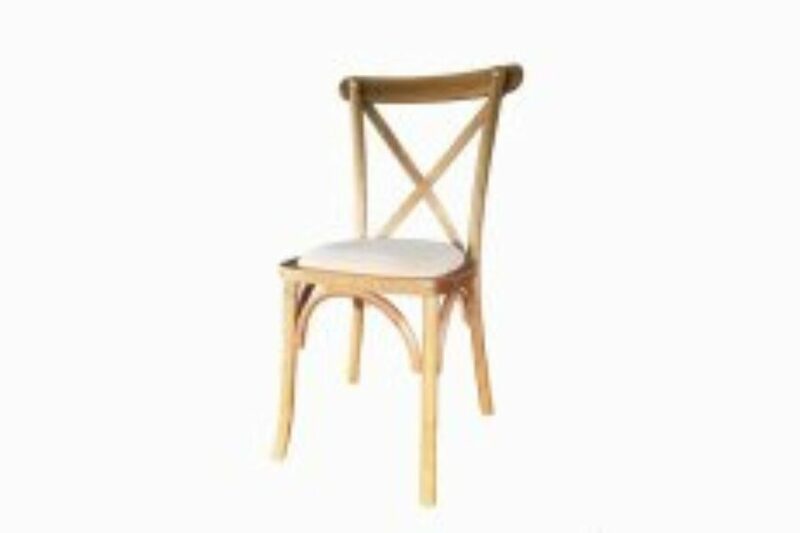 Our tables and chairs for rent include a choice of Chiavari lime wash, Oak Crossback, classic silver, beech folding and white bistro chairs. 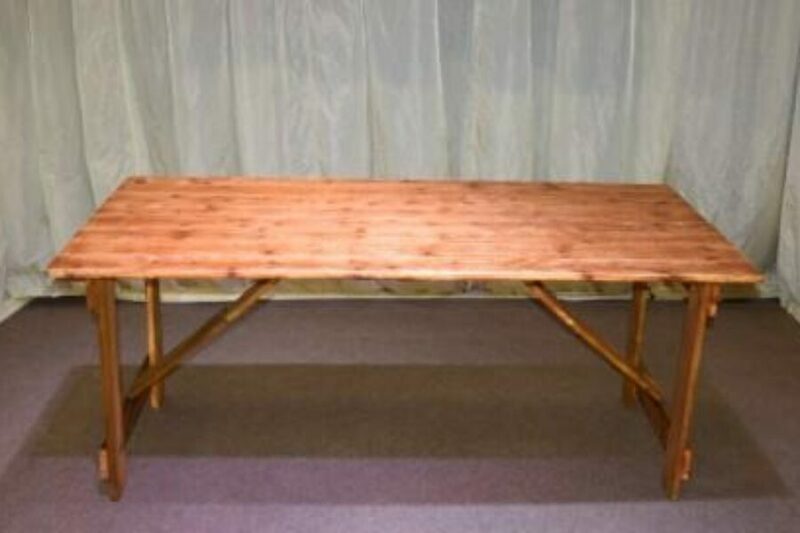 Elegant, stylish and suitable for a multitude of event styles, you can mix and match your chosen seating option with a table style and size that befits your guest list and menu. 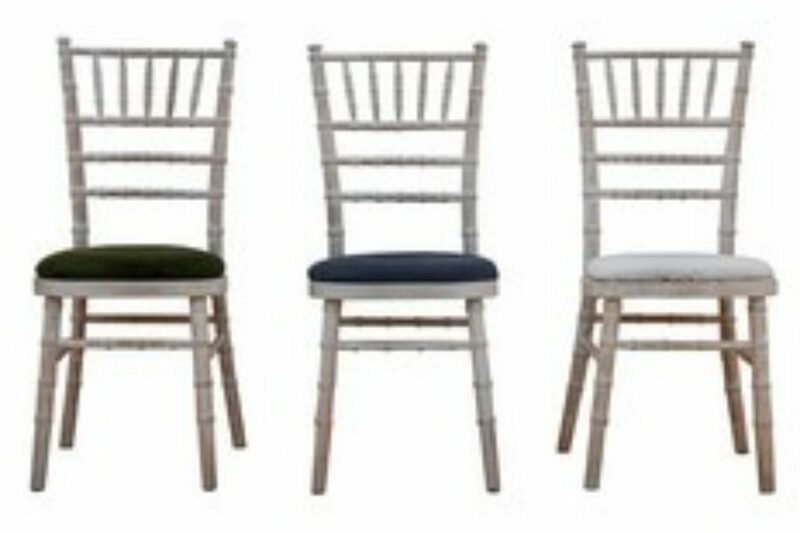 The Chiavari and Crossback chairs are wonderfully chic and the perfect seating option for a country wedding, however large or small your party. 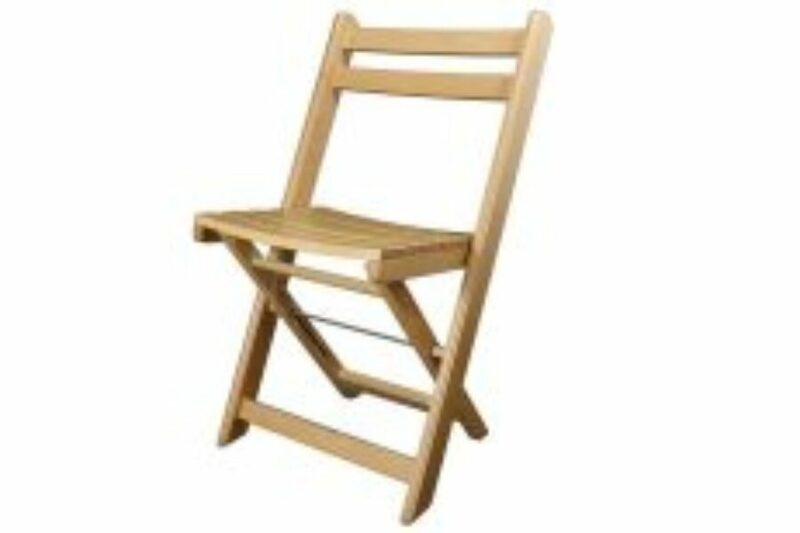 Likewise, the wooden folding chairs are idea for rustic-style weddings. 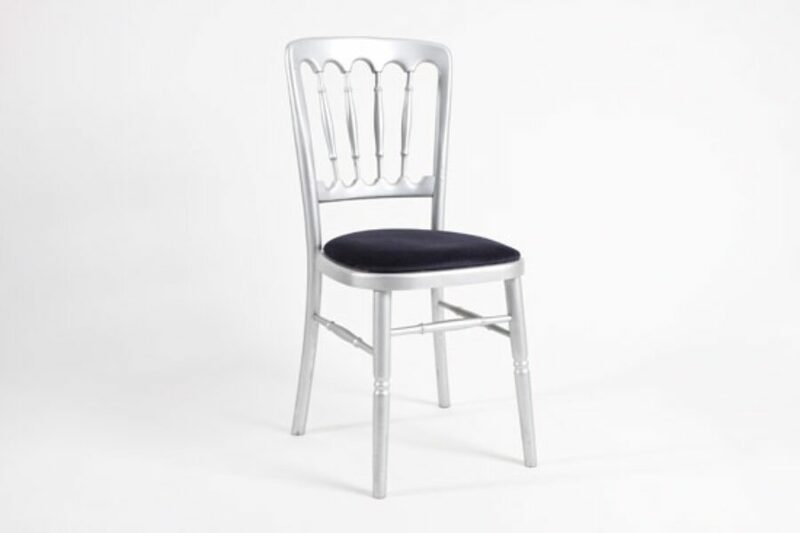 Similarly, the classic silver and bistro chair designs are versatile additions to any corporate event and lend themselves well to most styles of interior and size of marquee. 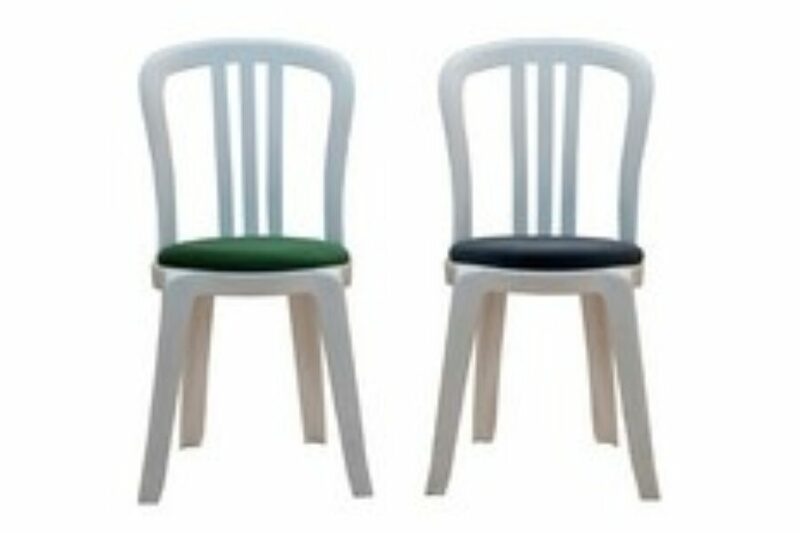 What’s more, no matter which style of seating you opt for to complement your interior style, we can provide array of coloured chair pads to ensure every last detail syncs harmoniously with your decor and vision for your special event. 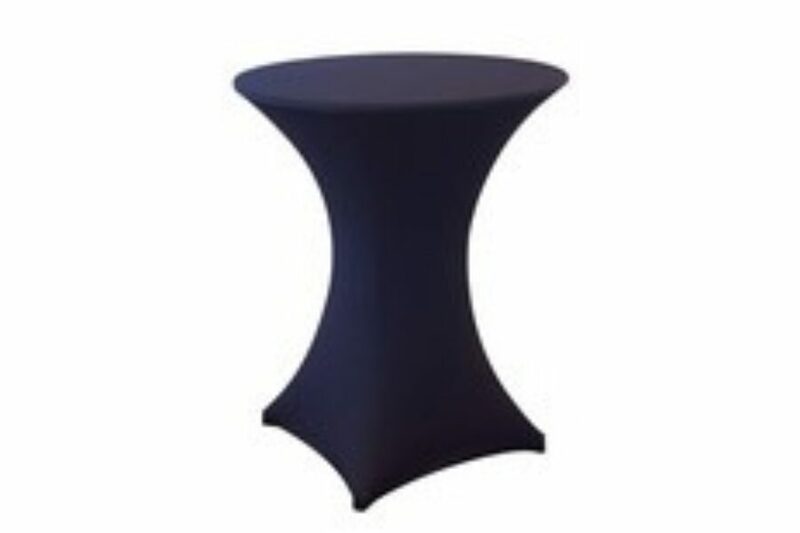 We offer a choice of five different round table sizes, ranging from from 3ft to 6ft in diameter along with trestle tables and D-shaped tables as part of our marquee hire ancillary items services. 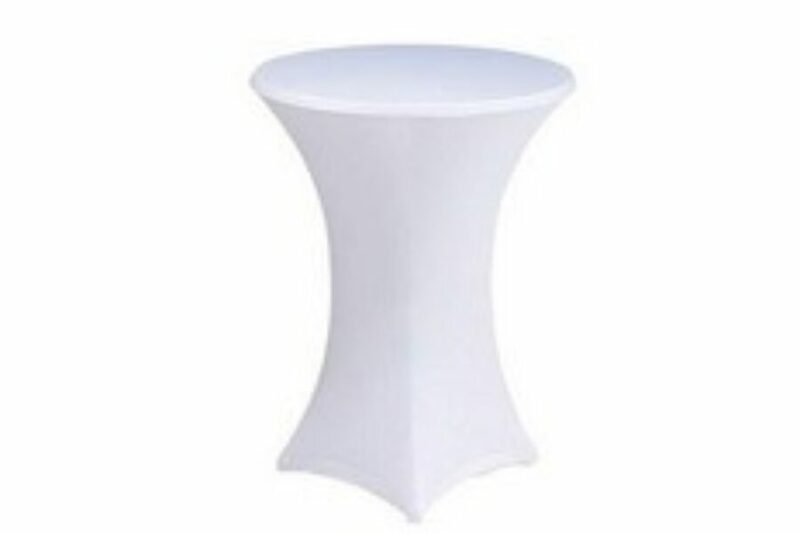 This means that whatever the style of your event and however casual or formal, you’re sure to find a table that suits your needs and matches your theme with aplomb. All of our tables for hire can be mixed and matched with your own choice of chair – and we have options suited to both formal and casual dining as well as drinks and canapé receptions. 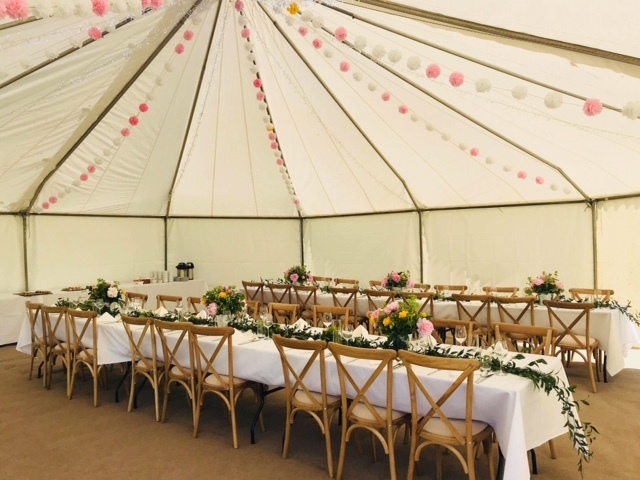 Furniture available for hire is owned by Carron Marquees, allowing us to ensure that everything you select arrives on time and in perfect condition for your wedding, party or corporate event. 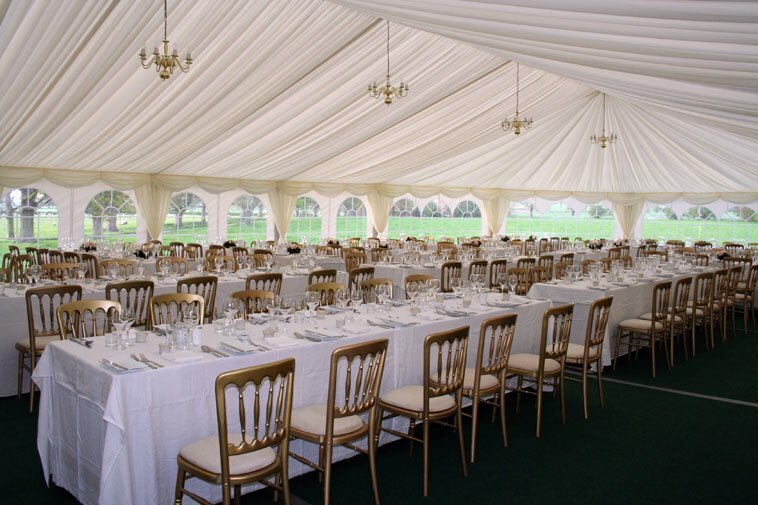 If you’d like to find out more about hiring any of our tables and chairs to accompany your marquee booking, just get in touch. 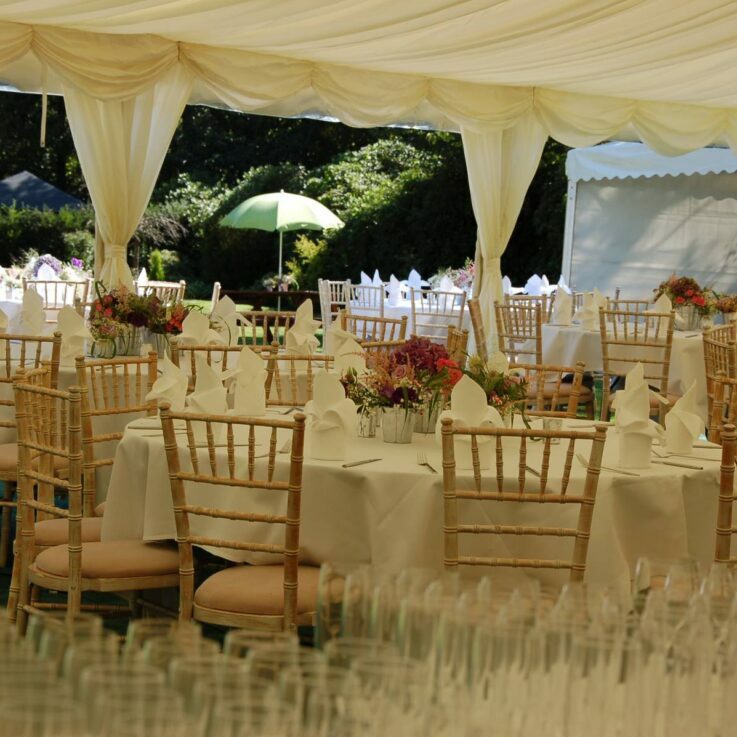 All furniture is owned by Carron Marquees, allowing us to ensure that everything for your event arrives on time and in perfect condition. 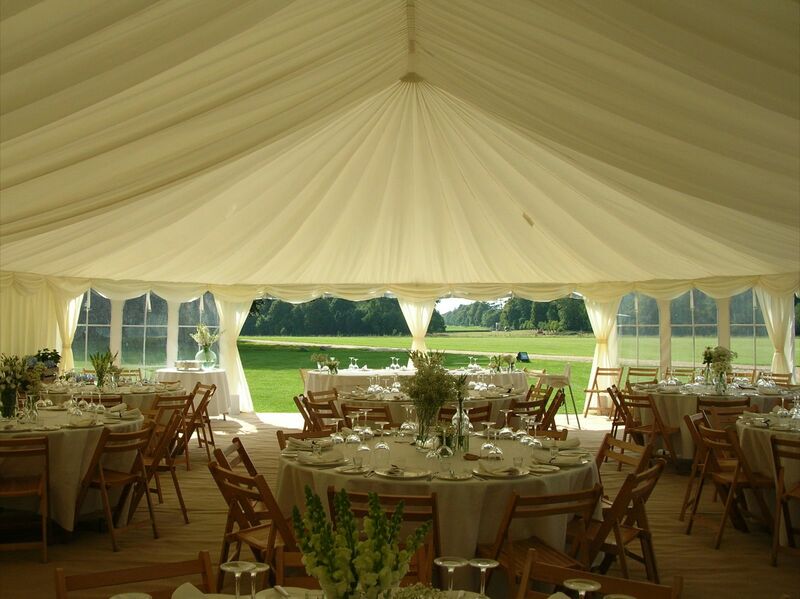 Based in Surrey, Carron Marquees are well placed to serve the south-east including Hampshire, Berkshire and West Sussex. 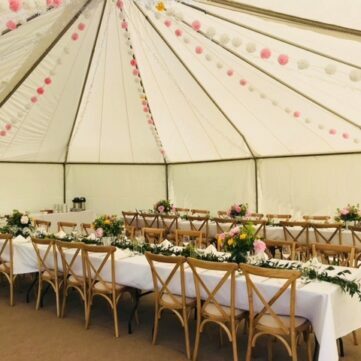 Thank you very much indeed for putting up such a splendid marquee for the wedding and for providing the awnings and other things at short notice. Your team were efficient and very helpful. I just wanted to say how very pleased we were with Carron Marquees. 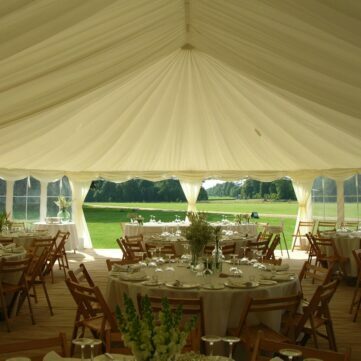 The marquee itself looked absolutely lovely, and the men who set it all up were absolutely charming. They were so pleasant, and extremely efficient.